About – Jaycap Financial Ltd.
JayCap Financial Ltd. was founded in 2006 by Jeffrey Lastiwka and Avison Young Alberta with the launch of our flagship fund ‘JayFund Mortgage Investment Corporation’. JayCap started as a commercial mortgage lender focusing on Western Canadian mortgages. JayCap Financial Ltd. has leveraged its past 11 years of mortgage lending experience and transitioned the fund from a Mortgage Investment Corporation to a Mutual Fund Trust. This is to take advantage of the strategic benefits that will accrue from this new structure. The flagship fund is now called JayCap Trust and is a diversified investment pool of secured financial assets. The mandate of management and the fund has never changed, which has been to generate income while preserving capital. Jeff leads the strategic vision of the firm, along with corporate development, operational excellence, and risk management at JayCap. With more than 25 years of experience in the finance industry, and 20 years of direct experience in the management of private mortgage banking and investment firms, Jeff has served to underwrite and review more than $1B in commercial interim mortgage loans. 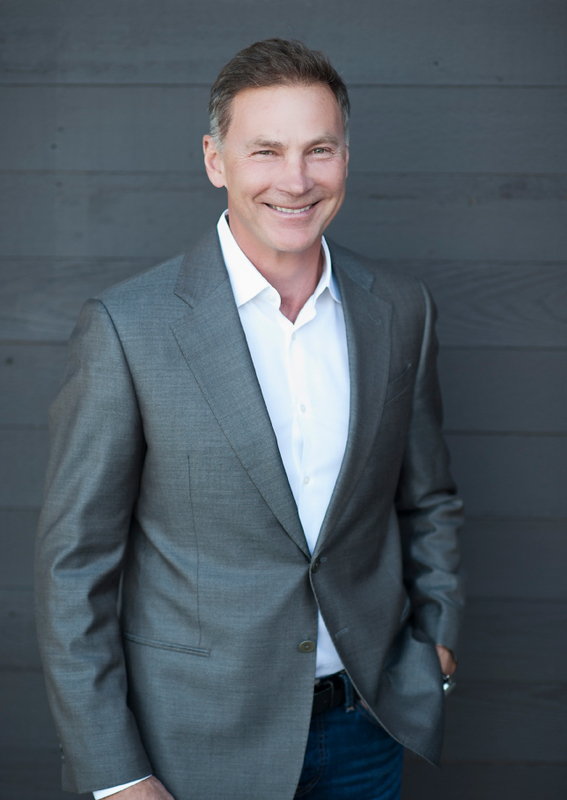 A respected leader within the mortgage banking industry, Jeff serves to enhance the strategic growth plan and vision for JayCap, having built a thriving company committed to the creation of wealth and prosperity for shareholders and investors. Jeff holds a Certified Management Accounting designation and a Masters of Business Administration from the University of Alberta. Mitchell is an experienced institutional lender with strong underwriting knowledge and skills. 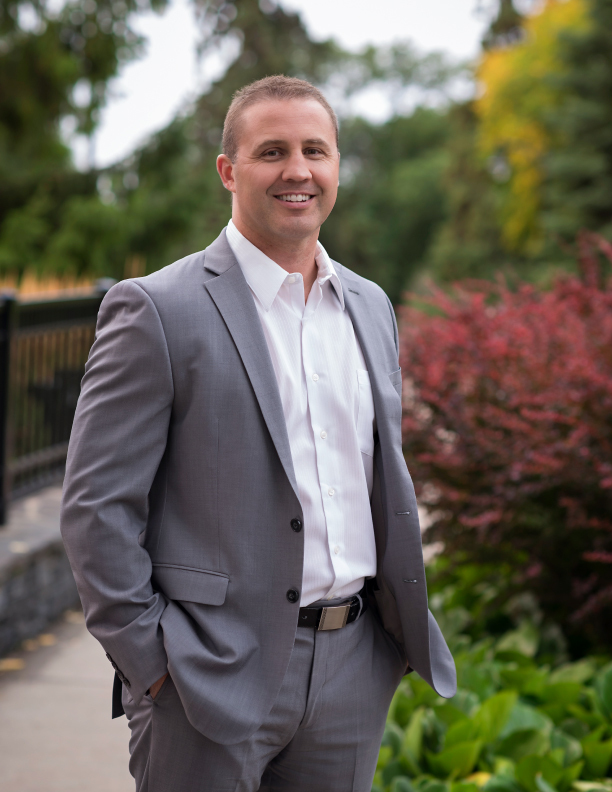 Before joining JayCap Financial, Mitch gained experience as a commercial lender with a mid-market commercial bank and then as a mortgage broker specializing in commercial transactions. 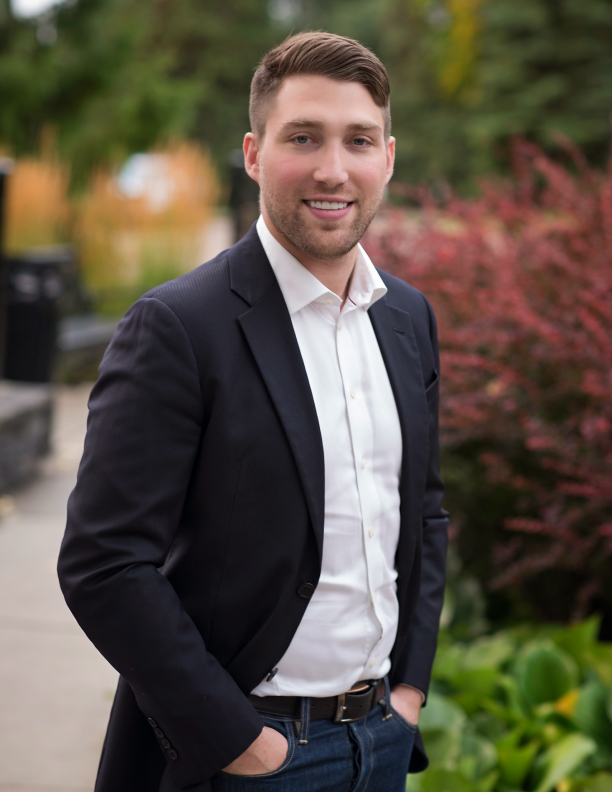 With his broad experience in financing all industries, Mitch has developed a keen understanding of Western Canadian real estate. Mitch has a strong understanding of how to get the deal done while balancing the borrower’s expectations and investor’s requirements. 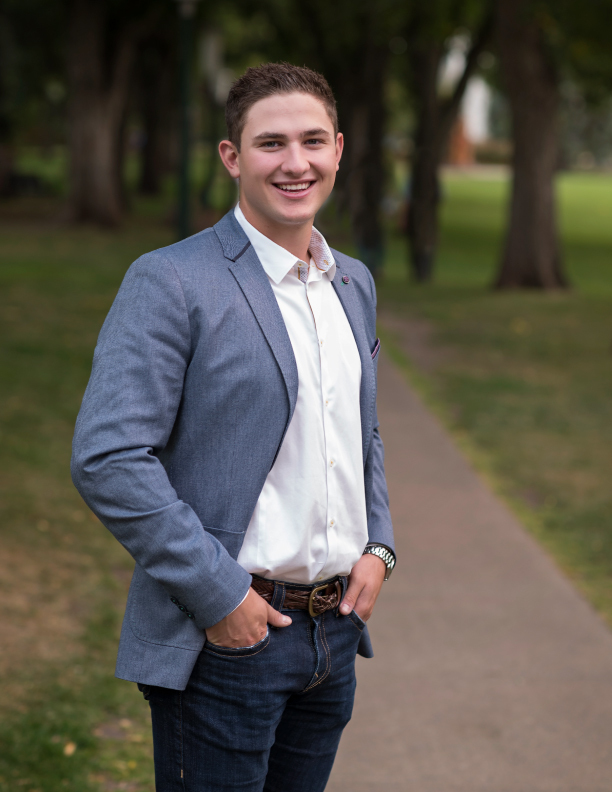 Mitch graduated from the University of Lethbridge with a bachelor of management majoring in finance. Jason Ushkowski B.Sc (Spec. Finance & Math), B.Sc. Jason leads JayCap’s underwriting team. He participates in crafting and refining JayCap’s strict underwriting process and guidelines and is accountable for preparing all loan applications. Jason previously worked in the commercial banking sector for over 10 years where he served as a credit writer. He has experience underwriting term and revolving loans in various industry sectors. Throughout his career, he has worked on a large range of deal sizes across the mid-market up to multi-bank syndicated structures. 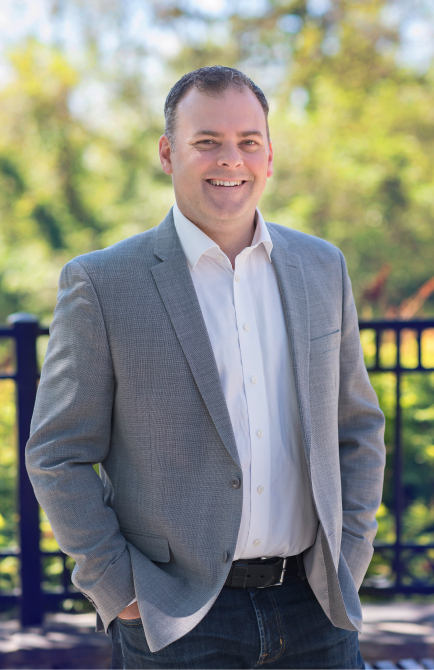 During his time in the banking industry, Jason held client-facing roles and was able to foster and develop strong relationships with his clients. Jason is an alumnus of the University of Alberta where he obtained two undergraduate degrees, a B.Sc. and a Specialization in Finance and Mathematics. Jenny is JayCap’s Controller and Client Service Manager, she leads and manages the accounting and office administration for the company. Jenny is responsible for managing all financial reporting processes and detailed cash flow analysis/reporting. In addition, she is accountable to maintain and enhance the company’s internal controls and ensures JayCap’s strict adherence to required compliance reporting. 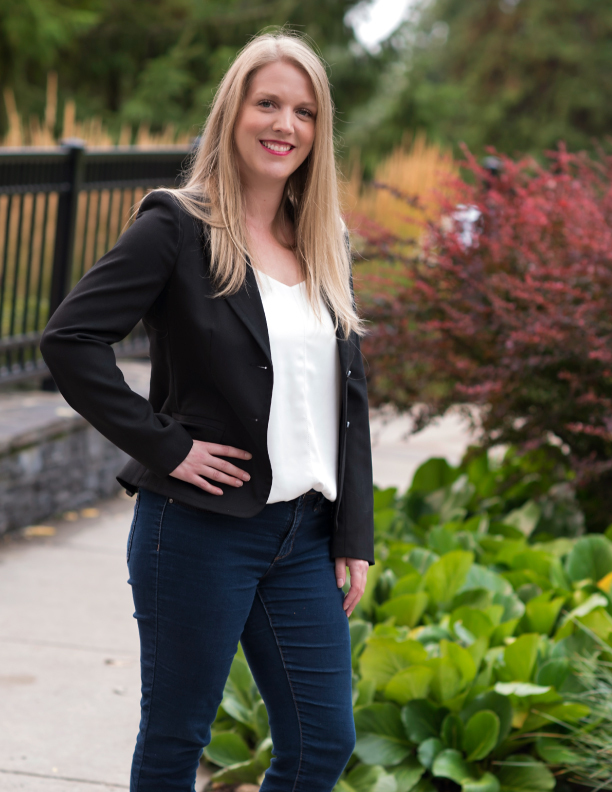 Jenny joined JayCap in 2017 after working for eight years in public practice with a specialization in audit. 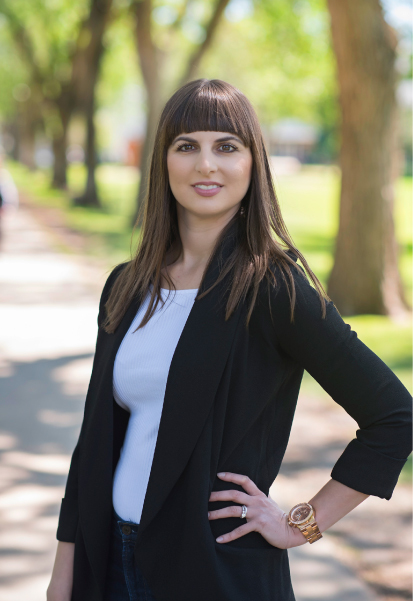 Jenny holds a Chartered Accountant designation and Bachelor of Commerce Degree from the University of Alberta. Reese manages JayCap’s commercial real estate assets. He has several years of experience leasing and selling commercial real estate and possesses excellent knowledge and experience. Having devoted his career to commercial real estate and finance, Reese is driven and passionate about the industry. Reese holds a Bachelor of Commerce Degree from the University of Alberta specializing in Finance. Michael is the Manager of Special Projects with JayCap Financial. His primary role is supporting the JayCap team in the areas of office administration, asset management, underwriting and investor administration. Mike is currently a student and studying to complete his business degree. Claudia is JayCap’s Accounting Assistant and supports the controller with accounting duties and office administration. She also manages JayCap’s investor administration and ensures files are secure, accurate and up to date. Claudia joined JayCap in 2017 with a primary goal of expanding her accounting knowledge and career. Prior to working at JayCap, Claudia gained numerous years of experience working in the financial and insurance industry. Claudia received her Accounting Diploma from NAIT.